Homeowners want more flexibility and customization, says EnergySage’s Vikram Aggarwal. The lease was an innovation that made solar power accessible to homeowners who may not be able to afford the upfront cost of a system. When SolarCity rolled out its solar lease product in 2008, the median installed price for a residential solar energy system was just over $8 per watt. In 2016, prices for a system with high-quality equipment are closer to $3.50 per watt. 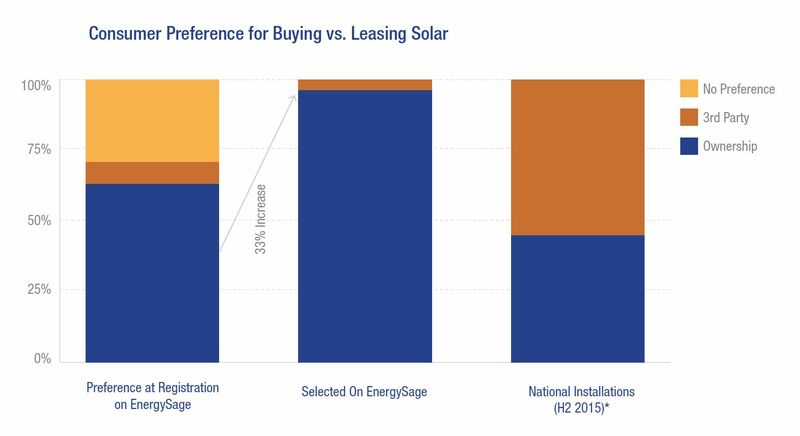 As a result, consumers are increasingly choosing to maximize their solar savings by owning their systems, leaving leases and PPAs by the wayside. According to data from the Open PV Project, the percentage of homeowners that chose third-party ownership in H2 2015 fell to 55.1 percent nationwide. And on the EnergySage Solar Marketplace, fewer than 4 percent of solar shoppers chose to install a third-party owned system. By 2020, third-party systems are expected to make up just 46 percent of solar installations in the U.S. Solar shoppers are sending the industry a clear message. For solar leases to keep pace in a changing market, leasing companies will have to innovate again -- this time by taking a page out of the solar loan playbook. 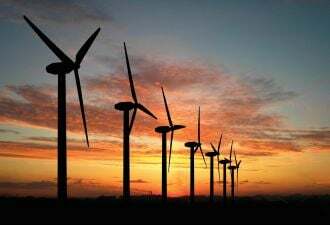 Leases and PPAs offer consumers access to a relatively simple and quick financing option that includes maintenance for the term of the agreement. 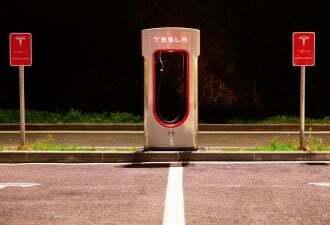 However, the consumer typically only keeps 10 percent to 30 percent of the financial savings, with the rest going to the solar company that owns the system. By comparison, solar loans allow consumers to access 40 percent to 80 percent of their system’s financial benefits. 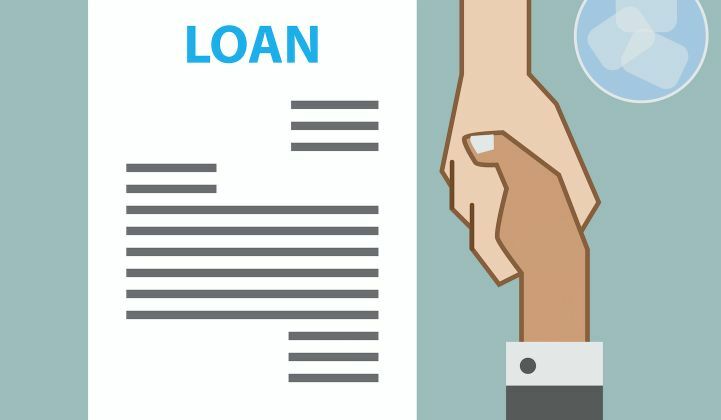 These additional savings -- along with the advent of loan products, simplified paperwork and maintenance benefits -- are attracting more customers to loan products. Thus, the painful truth: In order to stay competitive with solar loans, leasing companies need to reduce their prices. The place to start is with the escalation clause included in the vast majority of leases and PPAs. Eliminating escalation clauses is a surefire way to give consumers greater confidence in their solar investment. Tying lease prices to utility rates is another alternative that offers savings without requiring homeowners to bet on uncertain utility cost inflation. A standard solar lease or PPA asks consumers to commit to a 20-year agreement with rates that increase by about 3 percent each year. 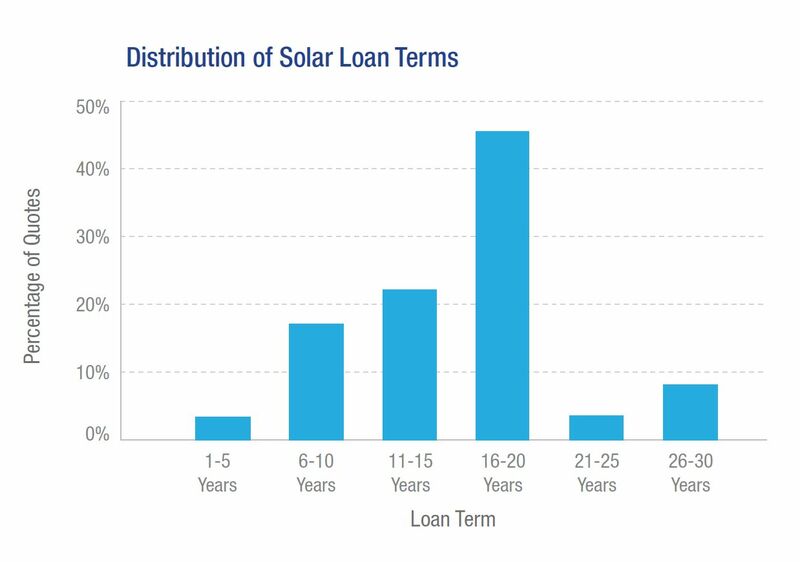 When consumers have access to flexible solar loan options with terms that range from five to 20 years and no prepayment penalties, those standard lease terms can discourage them from third-party agreements. By expanding offerings to include five- and 10-year options and making it easier to end a third-party agreement early, leasing companies can capture consumers who appreciate the value in a third-party-owned system, but aren't interested in locking into a 20-year contract. For more equipment-conscious consumers who recognize the rapid rate at which solar technology evolves, a 20-year agreement is too significant of a commitment. Creating lease and PPA terms that give homeowners the option to upgrade their equipment choices during the course of the agreement can make third-party agreements even more appealing. In the early days of the industry, the solar panel systems and solar leases offered to consumers were “one-size-fits-all” products. The solar shoppers entering the market now want a product customized to their particular needs, and they expect to review all of the information available about their options before making a decision. 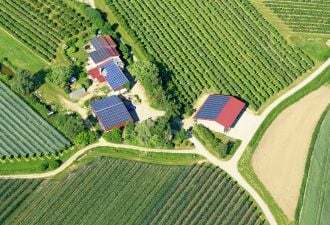 Solar leasing companies don’t typically provide manufacturer information for the equipment that they install, whereas a homeowner who takes out a solar loan to purchase their system can pick and choose the equipment that best matches their needs. Whether solar shoppers prioritize the most economical or the highest-efficiency equipment, providing detailed, transparent information gives consumers greater confidence in their solar decisions. Solar leases and PPAs paved the way for residential solar power and made it possible for homeowners to install a solar energy system without paying out-of-pocket. 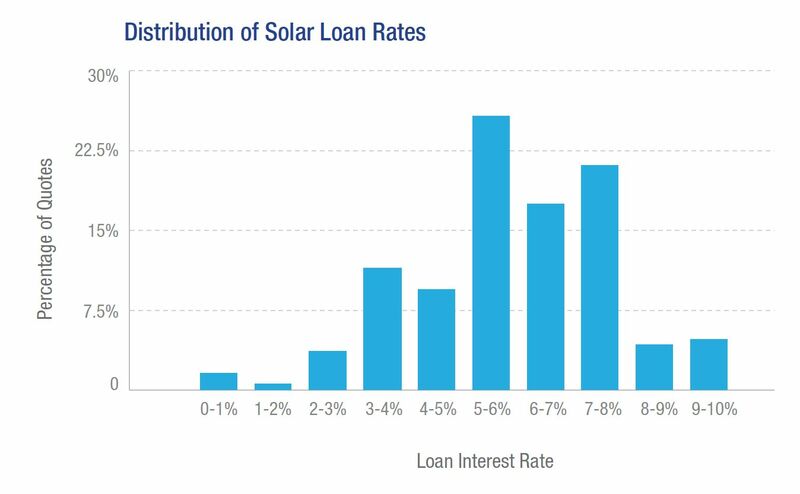 As the market matures, $0-down, low-interest solar loan options are expanding, and consumers are embracing them. To stay competitive, third-party agreements need to give customers greater choice and control over their solar energy decisions. Vikram Aggarwal is the CEO of EnergySage, the country’s largest online marketplace for solar. Below, listen to Vikram Aggarwal talk about consumer buying behaviors on this week's Energy Gang podcast.